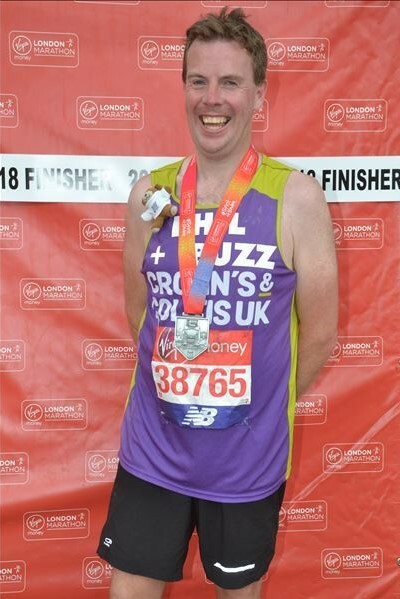 Pool Academy’s Head Geek battled soaring temperatures during the London Marathon to raise thousands of pounds for charity. It wasn’t until he had reached the start line that he discovered he had hit his fundraising target and has since collected £2,887.20. School mascot Buzz the Bear also joined in on the day pinned to Mr Jones’ running top. Mr Jones said: “It was a fantastic day and all my friends and family were there to support me. “I was excited and nervous as I was waiting at the start until 10.40am. Mr Jones had spent many months training for the event but said the hot conditions made it tough. “The heat sapped my energy,” he said. “It was brutal out there in the heat but the people of London and my dedicated support team were just superb. 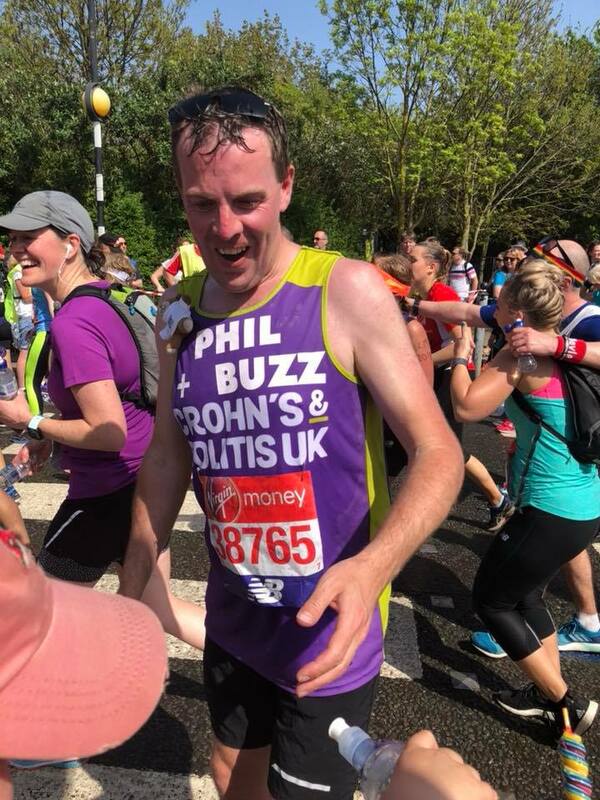 “There were lots of people cheering ‘come on Phil and Buzz’. “Going over the finish line was amazing. “I was running the last mile, the last 800 metres and I started to think ‘I am going to do this, I am really going to finish this.’. “It was a great day and my family had a great time as well. “It was amazing to raise all that money for charity. I raised more than my target. “I want to say a massive thank you to everyone who donated money towards my marathon sponsorship. “As I stood on the start it was a fantastic boost to have my phone buzz and tell me that I'd hit the target.